From a very high region of Italy, near an extinct volcano called Il Vulture, comes this unique red wine by Elena Fucci, who revived her family’s vineyards with great success. 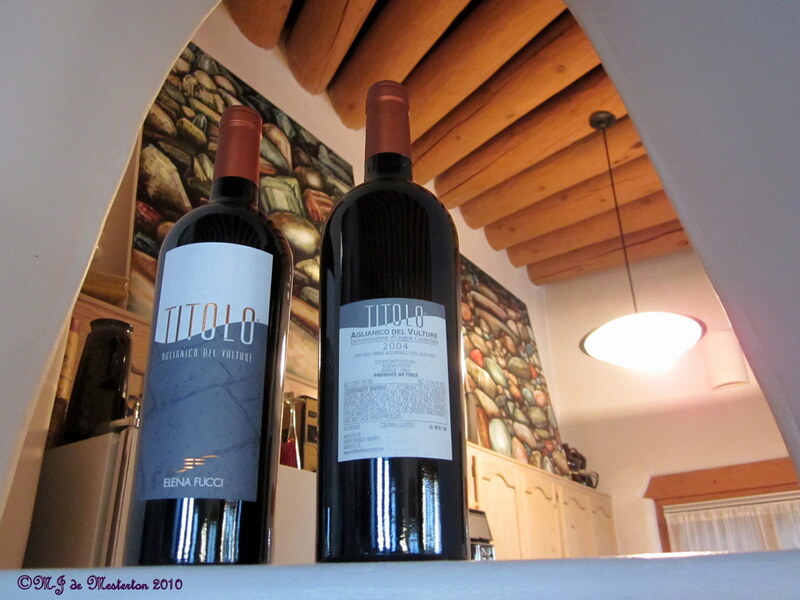 Titolo Aglianico del Vulture, of any vintage, makes a wonderful gift for the wine enthusiast. Toasty Feet Insoles are made of material developed by NASA. They are thin, lightweight and will keep your feet warm in the winter under the coldest conditions. Please visit Nolan and his son at The Perfect Present.